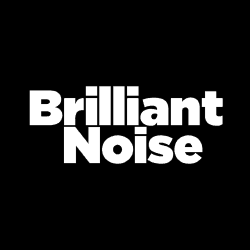 Brilliant Noise Is A Digital Strategy Agency That Transforms Businesses Through Data-led Strategy, Planning And Creative. Mobedia Are A Manchester Based Full Service Digital Agency, Specialising In Web And App Development, Film, Animation & Online Marketing. Call Us Today. Oban Digital Is An International Digital Marketing Agency. They Deliver Localised Digital Marketing Campaigns In Any Part Of The World. 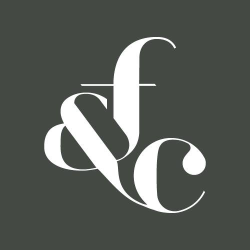 Fable & Co. Is A Branding, Design & Digital Creative Agency Based In Brighton. Their Artistry Encompasses Both Print & Digital Applications Across A Variety Of Industries. 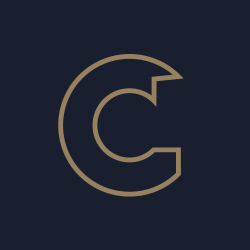 Circulate Digital Is A Full Service Creative Digital Agency Based In Brighton, Uk. Their Mission Is To Help Brands Grow Using Their Fully Integrated Digital Approach. 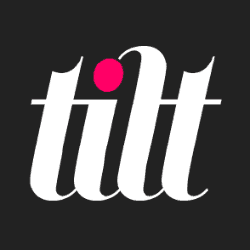 Tilt Is A Multi-disciplined Digital Agency Based In The Heart Of Brighton. They Have A Closely Integrated Team Of Highly Talented Individuals Whose Experience Spans Many Disciplines. 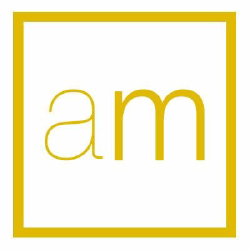 Addmustard Is A Digital Marketing Agency Based In Brighton Helping Clients Build World Class In House Teams. Providing Seo, Ppc, Content & Design Strategy. Reborn Is A Digital Creative Agency. Based In Sydney And Melbourne And A Team Of 40, They Operate On A National Scale. Reborn Also Has An Office In Brighton, Uk. 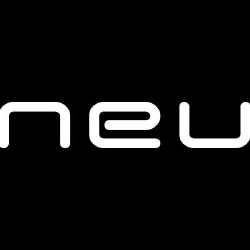 Neujuice Design Is An Established Multi-disciplinary Production Studio Based In Brighton With A Proven Track Record For Producing Successful Digital Media, Design For Print And Brand Development Projects. They Offer Creative And Technical Expertise. 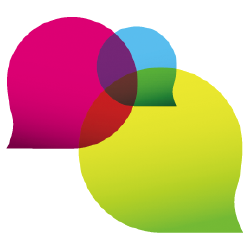 A Creative Digital Marketing Agency Based In Brighton, Sussex. 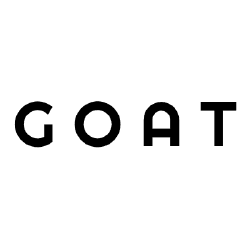 Goat Will Grow Your Business By Increasing Its Visibility Online, Allowing You To Attract And Engage With Your Target Audience. Measurable, Impactful Results.